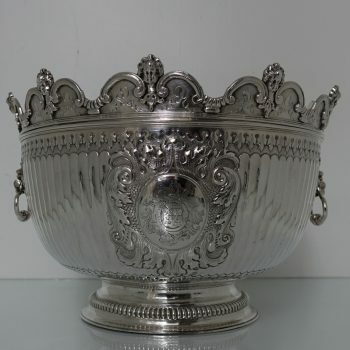 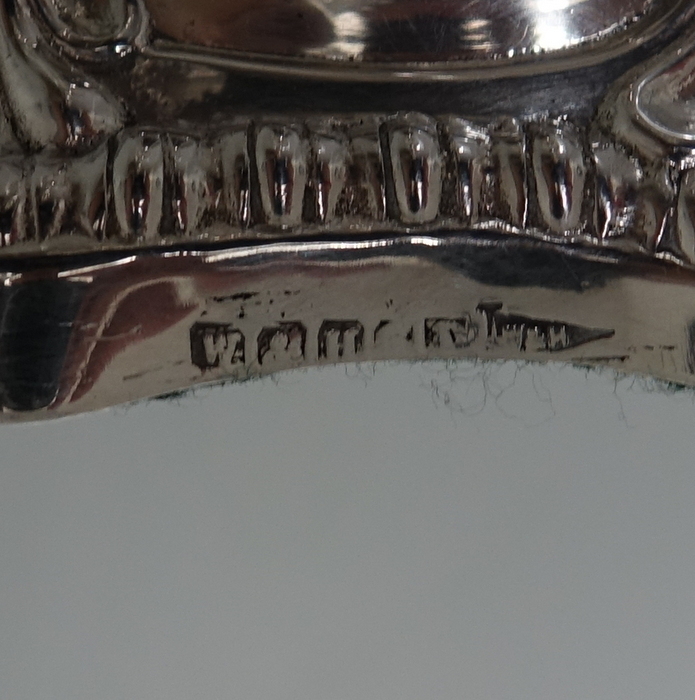 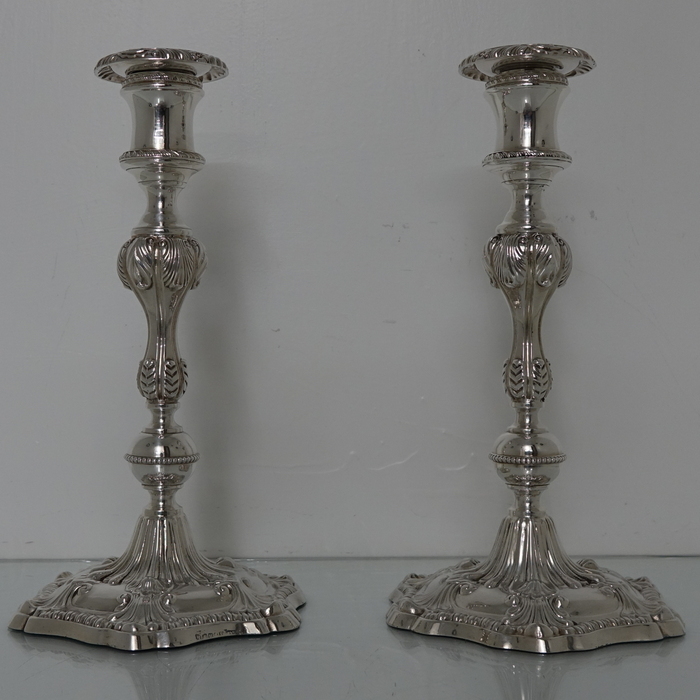 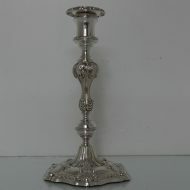 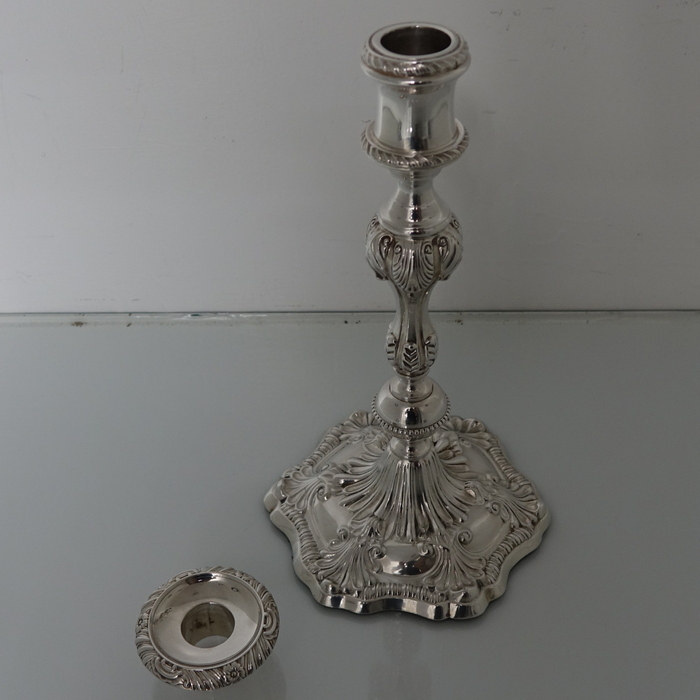 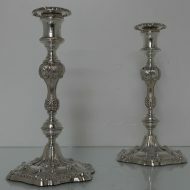 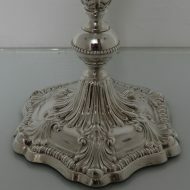 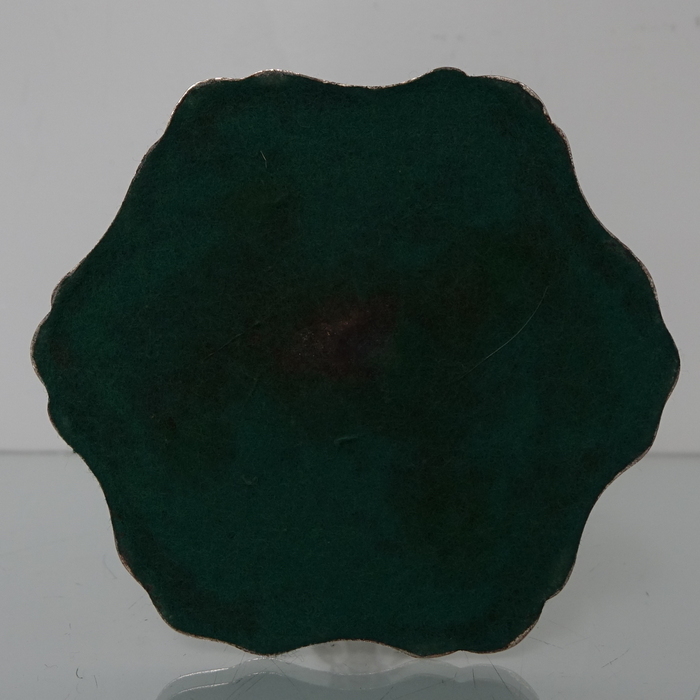 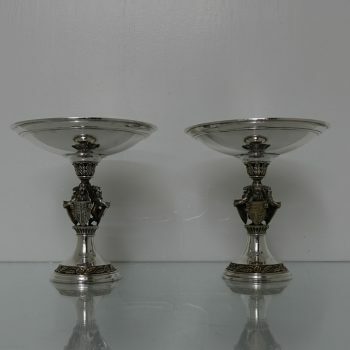 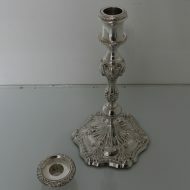 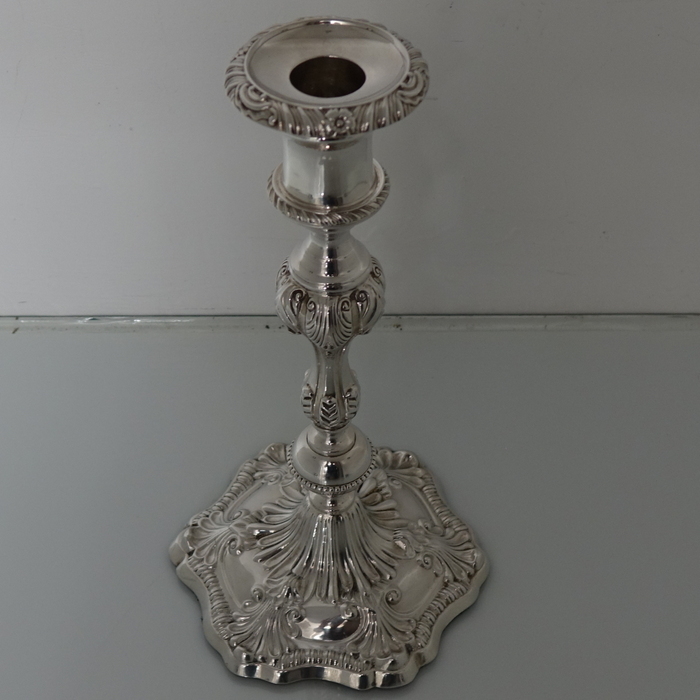 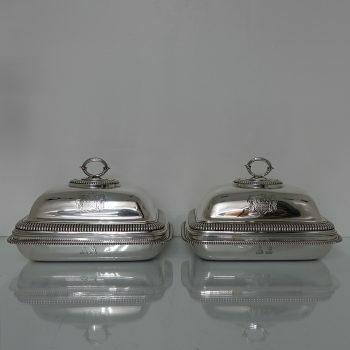 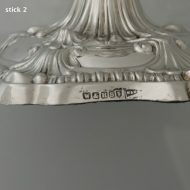 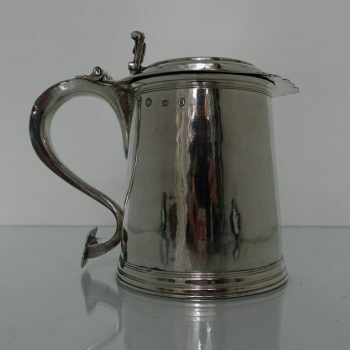 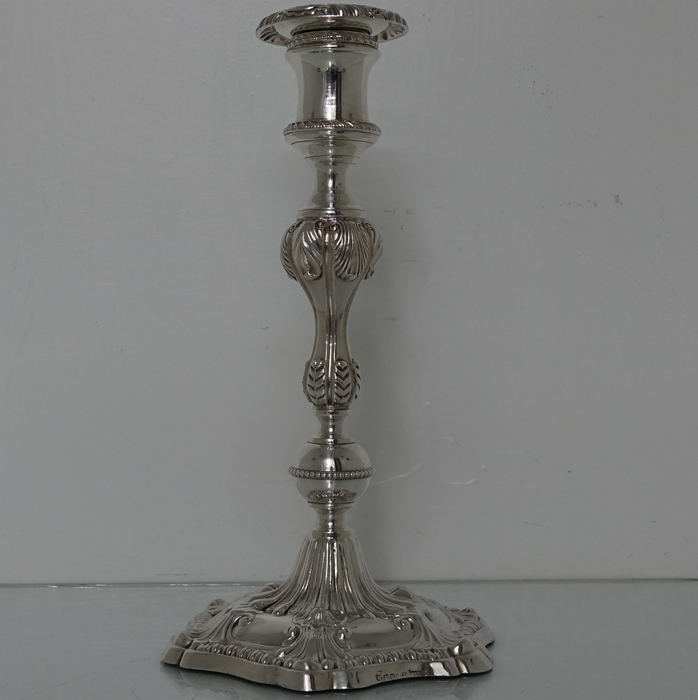 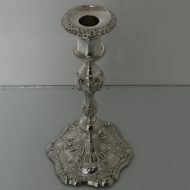 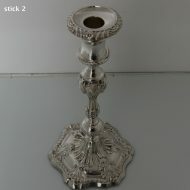 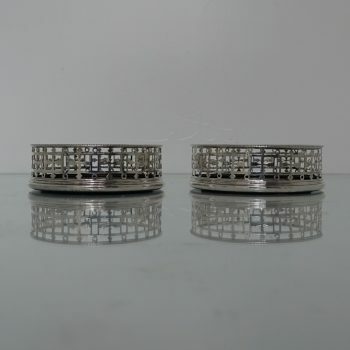 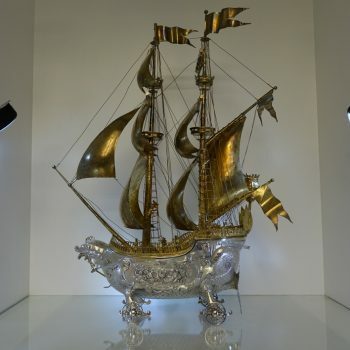 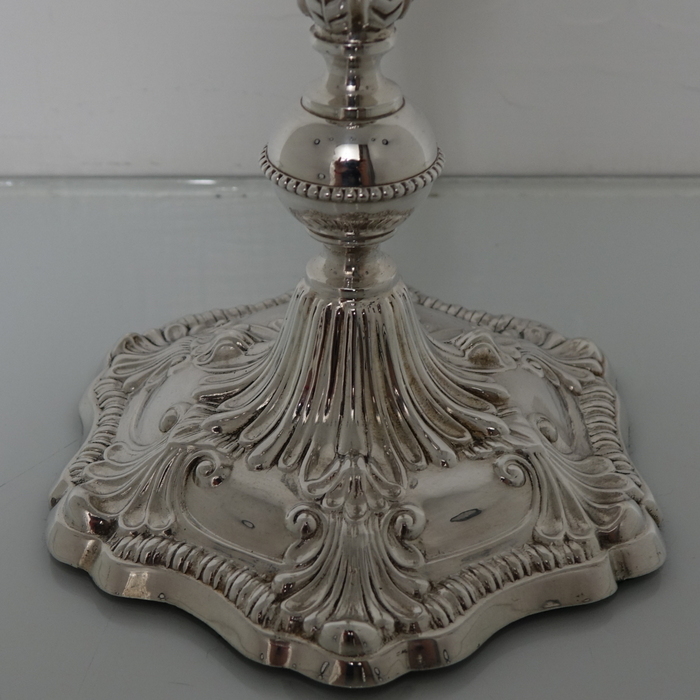 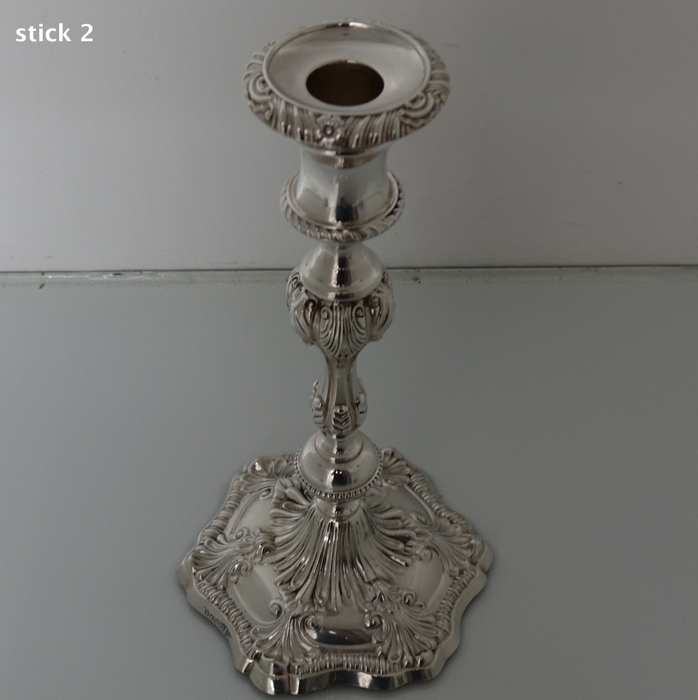 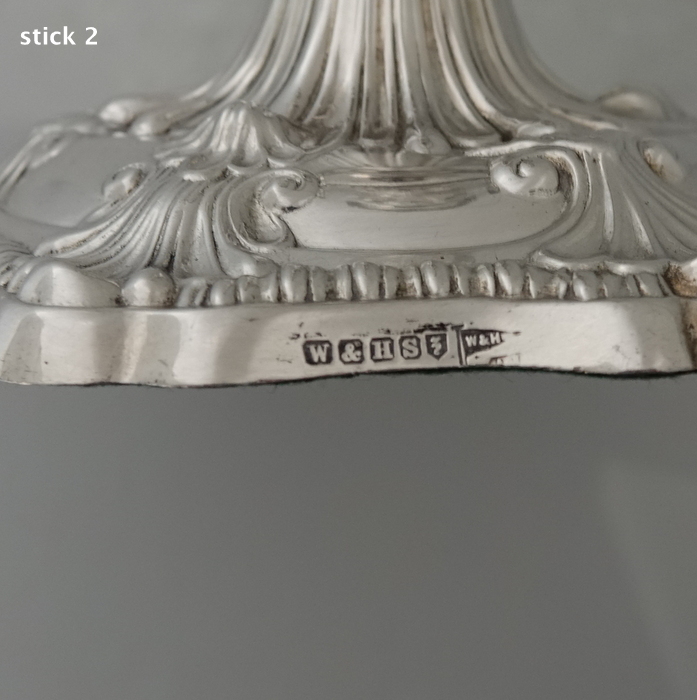 A very stylish pair of silver-plated candlesticks with shape gadroon bases. 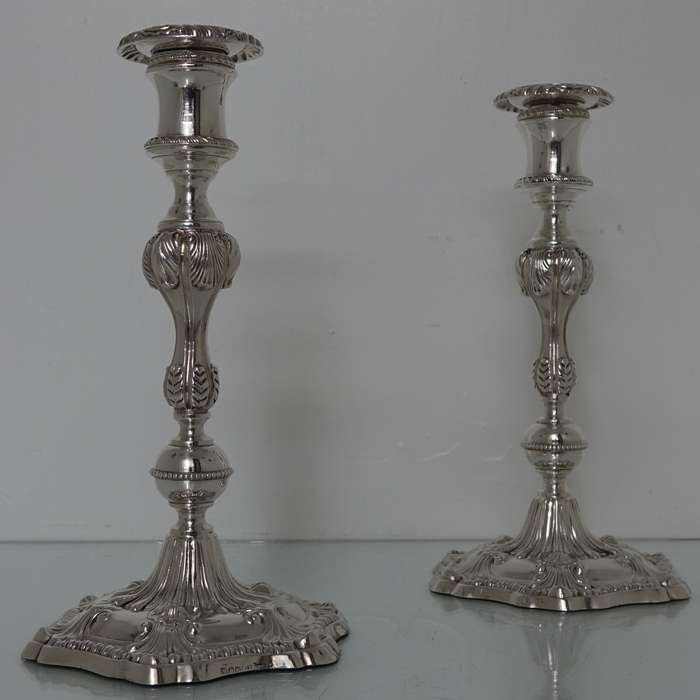 A very stylish pair of silver-plated candlesticks with shape gadroon bases and a elegant swirl fluted raised pedestal on which an ornate stem sits and is crowned by a plain formed capital with two bands of additional gadroon for highlights. 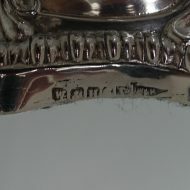 The nozzles are detachable.